We’ve had a lot to celebrate this year, including our 30-year anniversary, the inaugural Vectorworks Design Summit, and the opening of our Atlanta office. 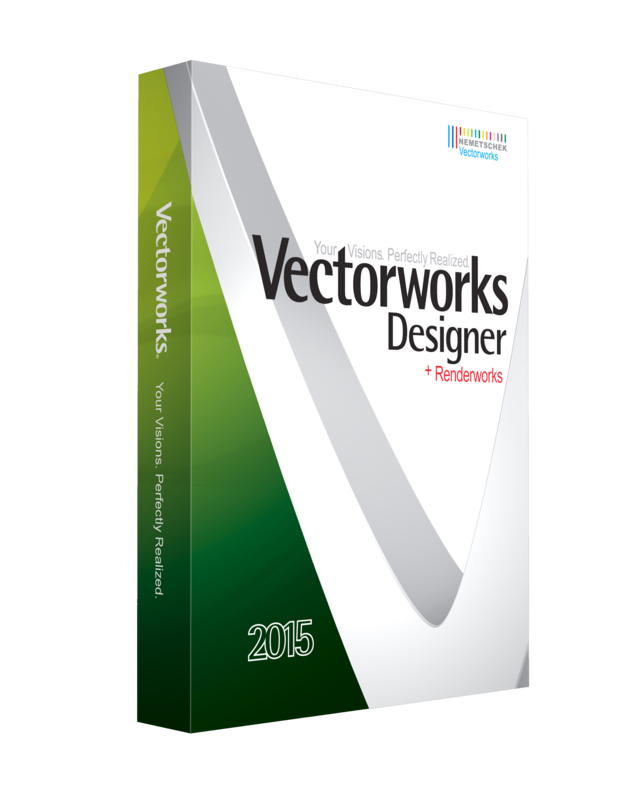 But 2015 isn’t over yet, and we have two more things to celebrate: today's release of Vectorworks 2016 software and the announcement of our rebrand as Vectorworks, Inc.
Inspirational keynote speeches, industry insight, and sneak peeks into the future of Vectorworks software are just the beginning of what you’ll get by attending the Vectorworks Design Summit at the Sofitel Philadelphia hotel on April 27-29. While you’re having fun connecting with your peers from around the world and discussing the future of design, you’ll also be earning AIA LUs and LA CES credits at a variety of sessions that we’ve put together with your educational needs in mind. How do you keep your creative edge? That is one of the many questions that will be addressed during our second installment of the Business of Creativity video series, airing Wednesday, March 18, 2015 at 2:00 p.m. EDT. Prior to the premier of the video, entitled “Staying Creative In Your Firm,” registered participants will receive an email detailing how they can view the discussion. 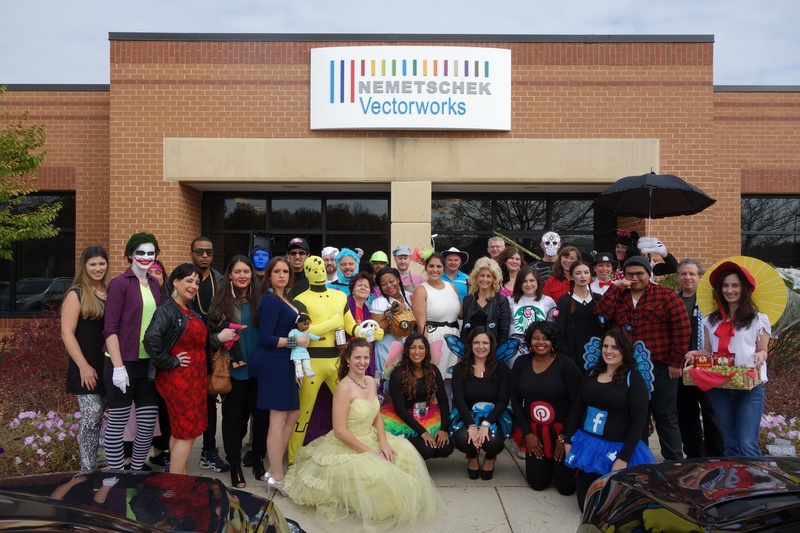 We're pleased to announce that Nemetschek Vectorworks has been selected as one of The Baltimore Sun’s Top Workplaces for 2014! For students trying to break into the professional world, networking and exposure are everything. 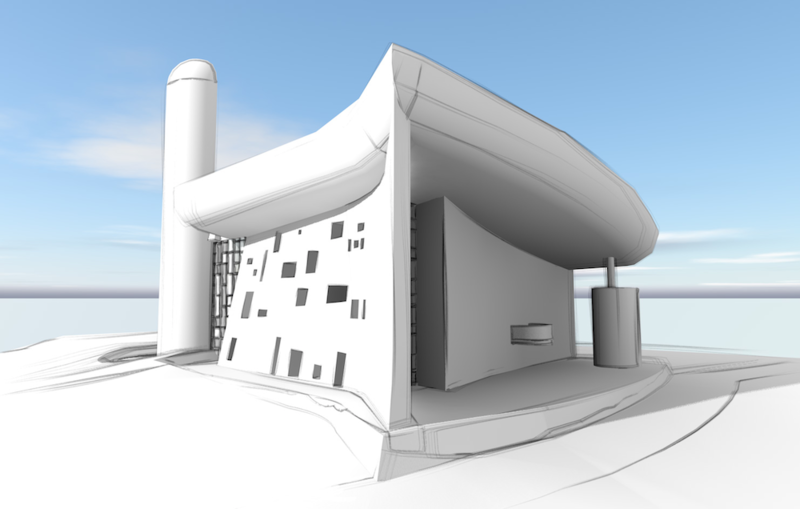 That’s why Nemetschek Vectorworks created the Student Conference Pass program, a competition where students who write compelling essays about their career aspirations are selected to attend major industry conferences at our expense. 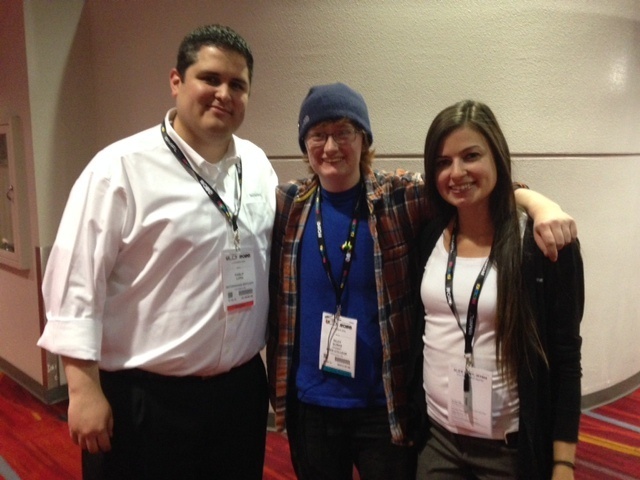 Students Ry Burke of Reed College, Carson Cooper of the Rhode Island School of Design, and Megan Ukoh of University of Maryland, College Park, traveled to the LDI, ASLA, and Greenbuild conferences this year, respectively. Keep an eye on these up-and-coming industry professionals! As people gather in the homes of friends and family during the holiday season, it’s easy to forget that many people may spend this time at local hospitals, health care facilities, and community support organizations. But these spaces don’t have to be bereft of holiday cheer, which is why Nemetschek Vectorworks is sponsoring the nationwide GINGERTOWN initiatives for the second year in a row: a one-of-a-kind program that brings together architects, engineers, and contractors across various cities to create communities of gingerbread houses for a good cause. BIM! BAM! BOOM! When put together, these three words harken back to days of action-packed, cartoony excitement. But for the Nemetschek Vectorworks team that participated in the Orlando chapter of The American Institute of Architects’ second annual BIM BAM BOOM event, the words generated a spirit of cooperative competition that resulted in a fun day for all in sunny Florida.